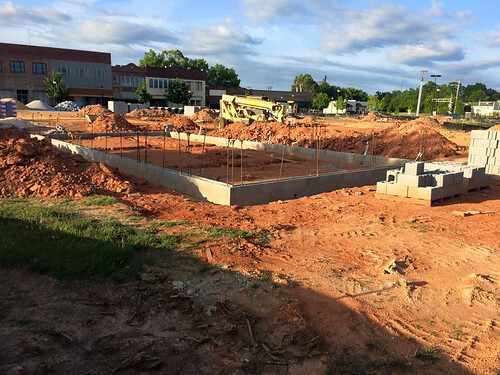 The pavilion, and the farmers market that uses it, is creating business opportunity and serving as a community resource. The planned site was originally a railroad station and inspired the design that mimics a train station to fit the historic character of the town. 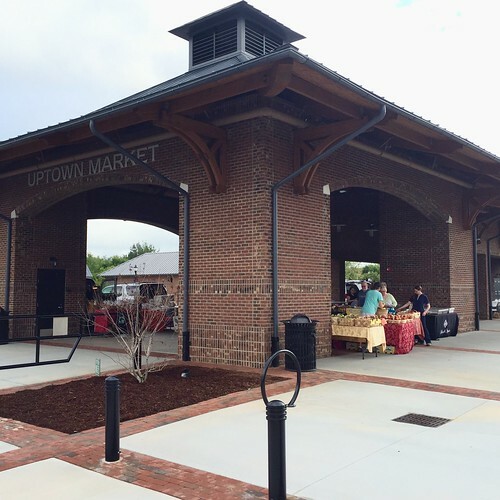 In 2013, AMS Architect, Fidel Delgado, got involved in providing technical assistance for the design and development of the new Uptown Market pavilion. We worked with city officials, businesses leaders and local farmers to understand the community needs for the farmers market. Agriculture is the backbone of the country. It directly affects a country economical growth. One should encourage farmers and assist them in seeing a better world of morrow without any food lacking. I am pleased about the post and the way you celebrated the Farmer market.